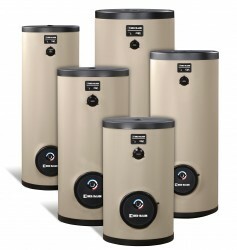 Boilers heat water and circulate it throughout the space to heat your home. 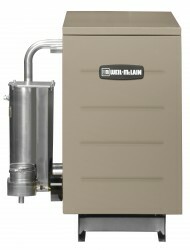 This can be done with radiators or infloor convection. 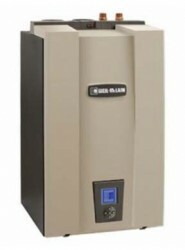 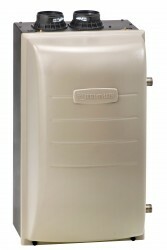 We offer Weil-McLain boilers as well as the budget friendly Williamson boilers.